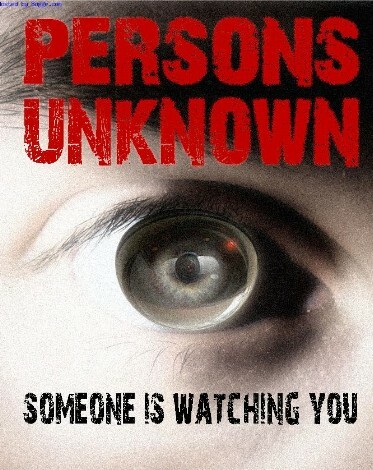 Persons Unknown is an American mystery drama television mini-series that revolves around strangers who are imprisoned inside a small ghost town. The thirteen-episode summer series premiered on June 7, 2010 at 10:00 p.m. on NBC. 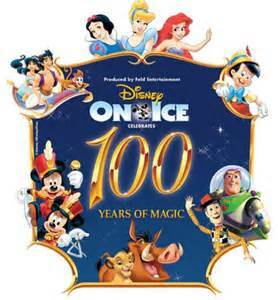 On June 30, NBC moved the show to 8:00 p.m. on Saturday from its Monday time slot. It completed its run on August 28, 2010.